I read this article and found it very interesting, thought it might be something for you. 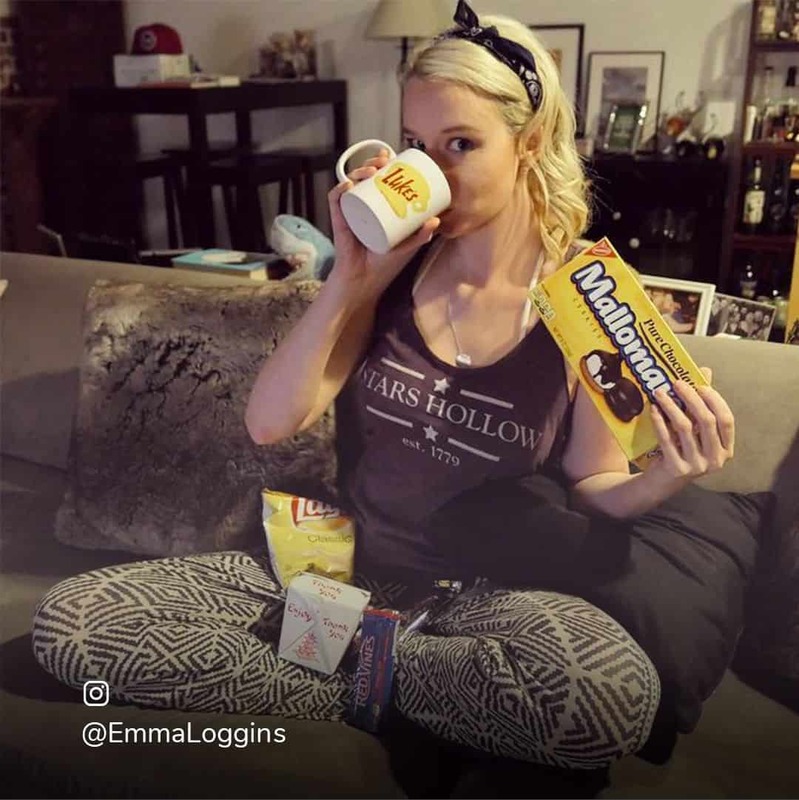 The article is called UP TV #GilmoreTheMerrier 2016 and is located at https://everywhereagency.com/case-study/gilmore-the-merrier/. 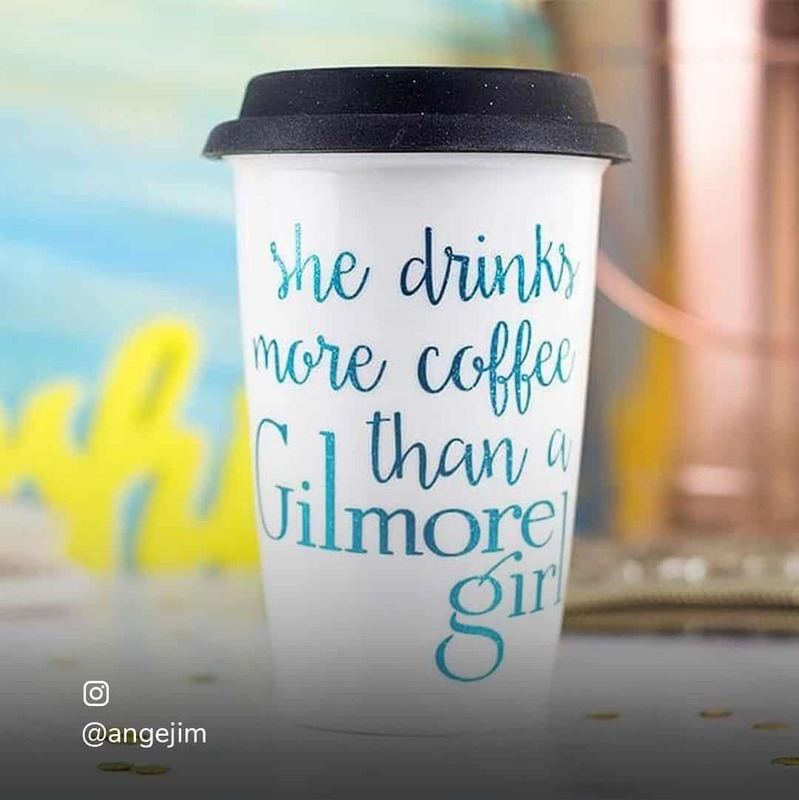 UP TV faced a huge opportunity with the release of Gilmore Girls: A Year in the Life on Netflix to use the fervor of the show’s revival to drive viewership of their syndicated episodes of the series by airing a 153-hour binge-a-thon. Tapping into the power of social media, UP TV and Everywhere needed to find a way to leverage online chatter around the series and convert it into channel viewership. We created a can’t-miss digital discussion that proved a social media campaign can inspire participants to turn on their TV and tune in. 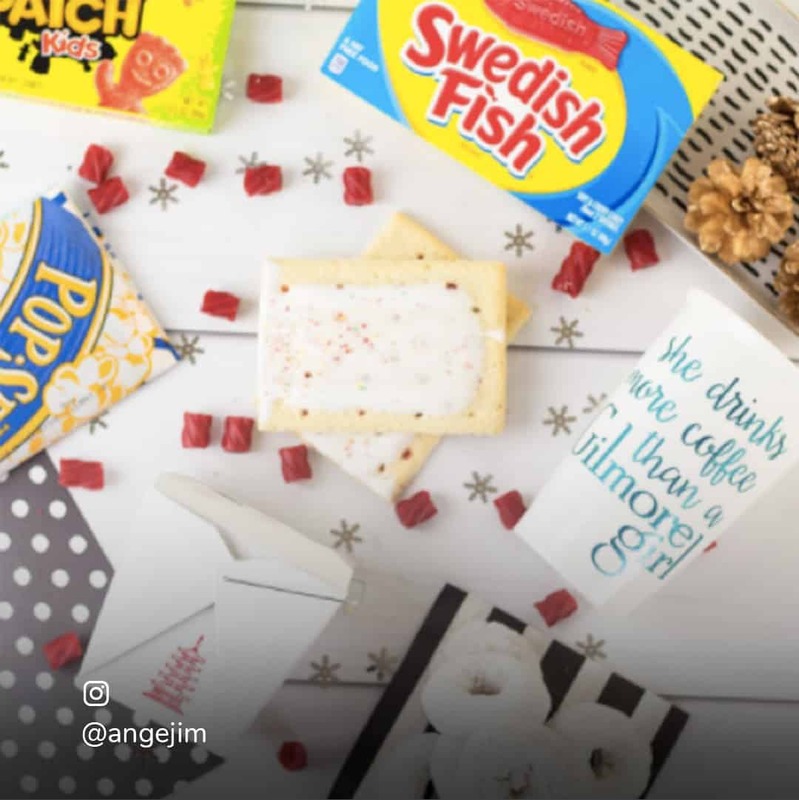 Everywhere Agency facilitated 24/7, round-the-clock conversations on Twitter that engaged the frenzied Gilmore Girls devotees, fanned the flames of excitement with hourly trivia and prizes, and utilized influencers to broaden our reach. The results of this campaign went far beyond our original goals. The hashtag #GilmoreTheMerrier garnered 317+ million impressions, with influencers sourced by Everywhere responsible for driving 21%. Their Twitter handle saw a 773% increase in new followers compared to the previous month. Everywhere served as a constant companion for viewers – resulting in a digital haven for viewers and record-breaking numbers for the network.